Are Reverse Mortgages Protected from Foreclosure? Reverse mortgages allow for homeowners to convert the equity accumulated in their home into cash. 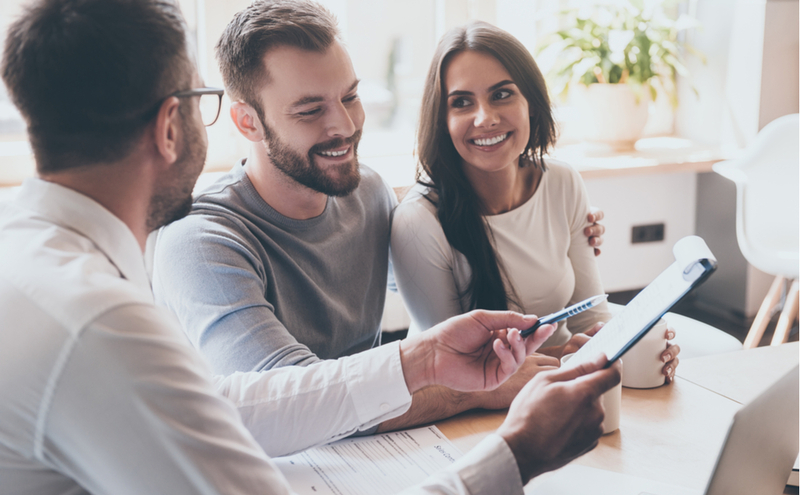 Due to the fact that the borrower is utilizing his equity to receive the income, many believe that this specialized type of mortgage is protected from foreclosure. It is with this false understanding that many unknowingly place themselves at risk financially. Our experienced West Palm Beach foreclosure attorneys are discussing the intricacies of reverse mortgages and the possible implications of which homeowners should be aware. Homeowners over the age of 62 have the ability to access part of the equity in their property. To qualify, the property must be a primary residence and the home must be owned outright. Nearly all reverse mortgages are insured by the Federal Housing Administration (FHA) through the Home Equity Conversion Mortgage (HECM) program. Additionally, there are proprietary reverse mortgages which are essentially private loans that are backed by companies. The FHA insurance serves to protect the lender. For example, in the event that the borrower defaults on the loan and the value of the house is not enough to repay the lender in a foreclosure sale, the insurance will compensate the lender for the loss. This type of mortgage works in reverse of a traditional mortgage. Instead of the borrower submitting monthly payments to a lender toward the balance, the loan proceeds are paid to the borrower as outlined in the plan. The borrower may choose from a monthly payment, lump sum, or a line of credit. The obligations of the mortgage are not met. This may include missing property tax payments, not maintaining proper insurance, or allowing the property to fall into disrepair. Can a Reverse Mortgage be Foreclosed On? In short, the answer is yes. Although some dishonest brokers may claim otherwise, it is in fact possible for a reverse mortgage property to be foreclosed. Repayment of the loan, allowing for the property to be kept. In the case of a HECM, the heirs have the option to either repay the mortgage balance or 95% of the home’s current appraised value. The property is sold and the proceeds are used to repay the loan. The home must be sold for at least the lesser of the remaining balance, or in the case of HECM, 95% of the home’s fair market value. The deed of the property is transferred to the lender, sometimes termed a “Deed-in-Lieu”. The property is abandoned and foreclosure may be pursued by the lender. If you are facing foreclosure, do not delay contacting legal counsel. Our experienced West Palm Beach foreclosure attorneys are available to help you determine the best course of action. There may be options available to you in which you can remain in your home and possibly avoid foreclosure, and an experienced attorney will help you navigate programs available that may help borrowers and/or spouses of borrowers remain in the house. Contact the legal team at Kelley, Fulton, & Kaplan today for a free consultation.